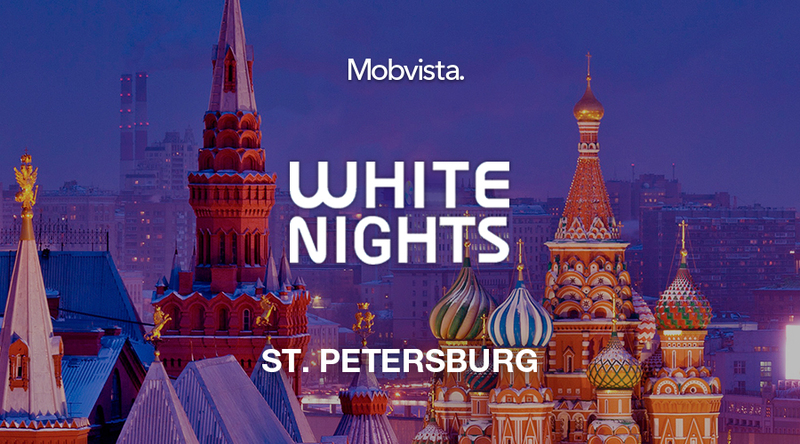 The White Nights Conference is an international business conference for game industry with the content across mobile, PC, console, web, AR and VR. Every year more than 4,000 visitors all together attend the conference. Mobvista takes the nicely designed booth of S29 and shares with you how to launch mobile games in China in the speech/panel. Welcome to discuss with us any of your problem.